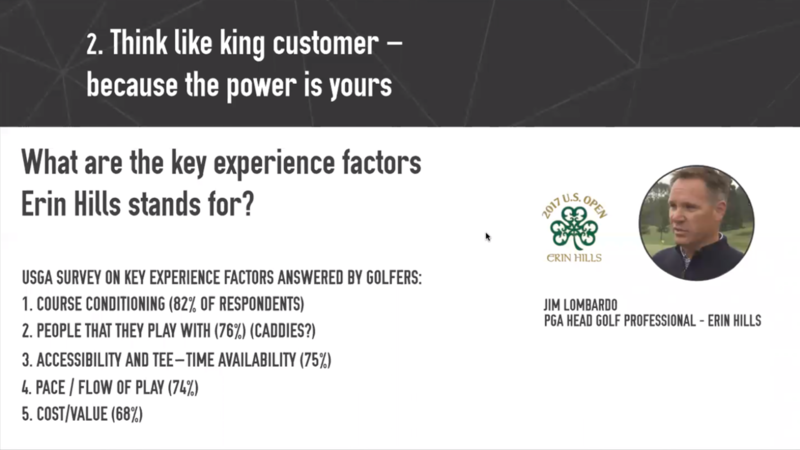 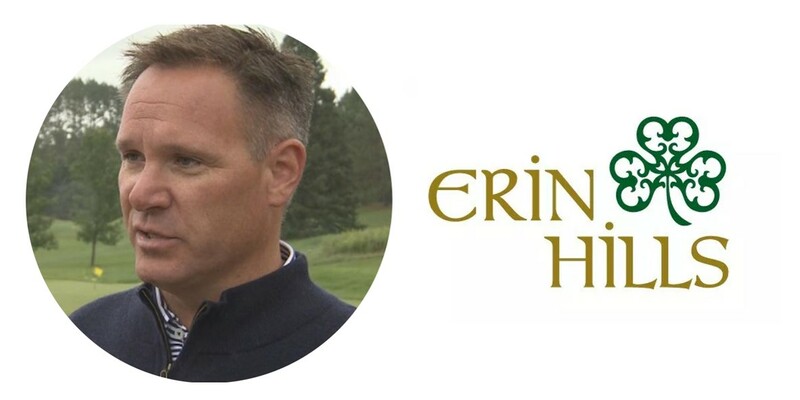 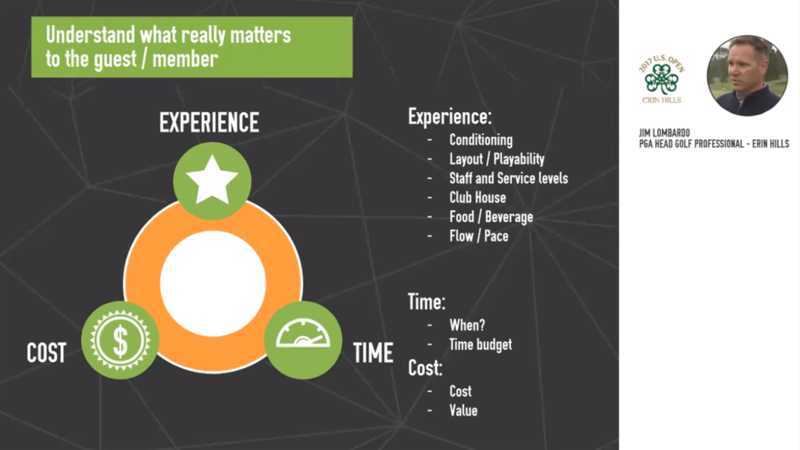 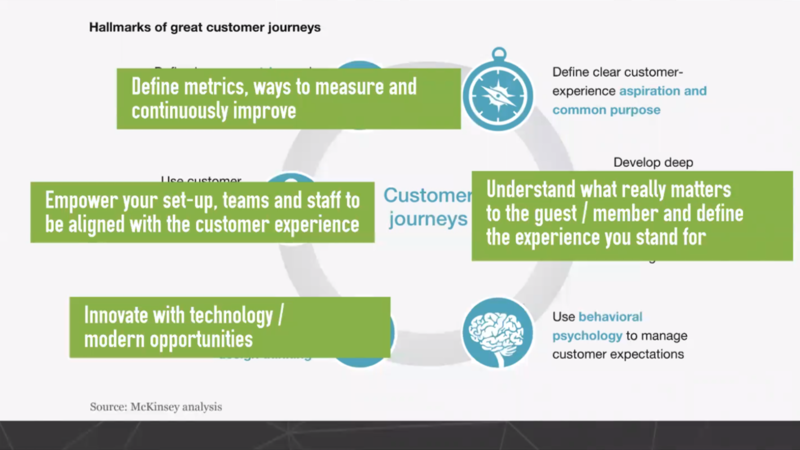 Listen to expert guest speaker, Jim Lombardo, PGA Head Professional at Erin Hills, who shares key learnings on how to think differently about service and the player, member and guest experience to empower a major competitive advantage. 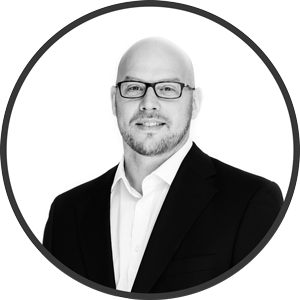 Craig Kleu, COO, and Co-founder of Tagmarshal. 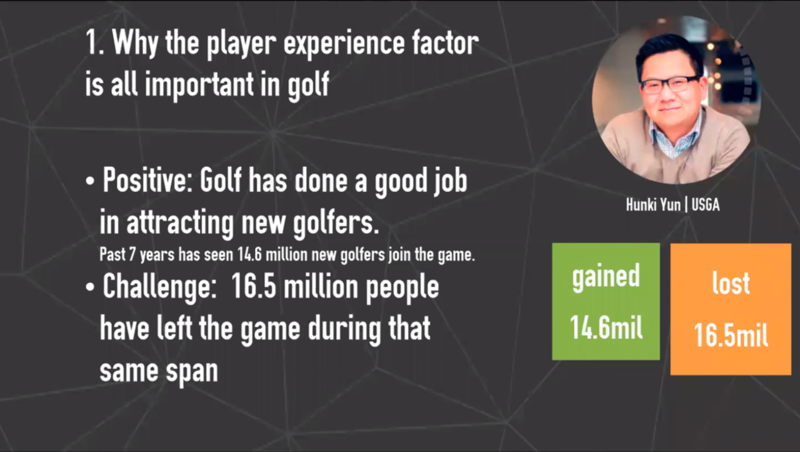 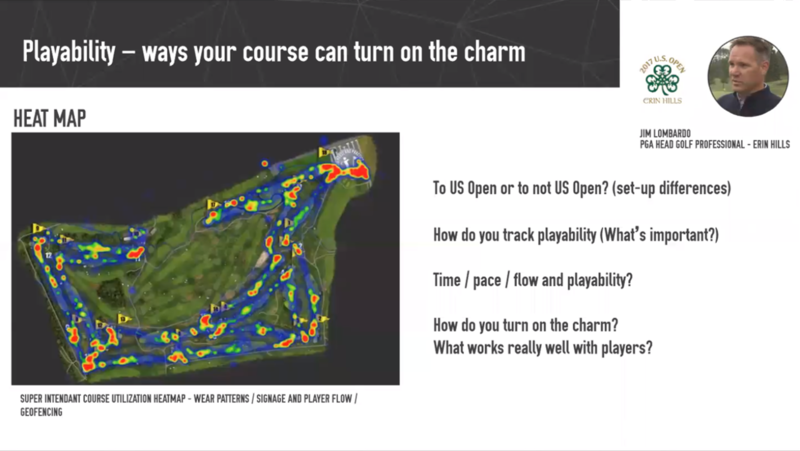 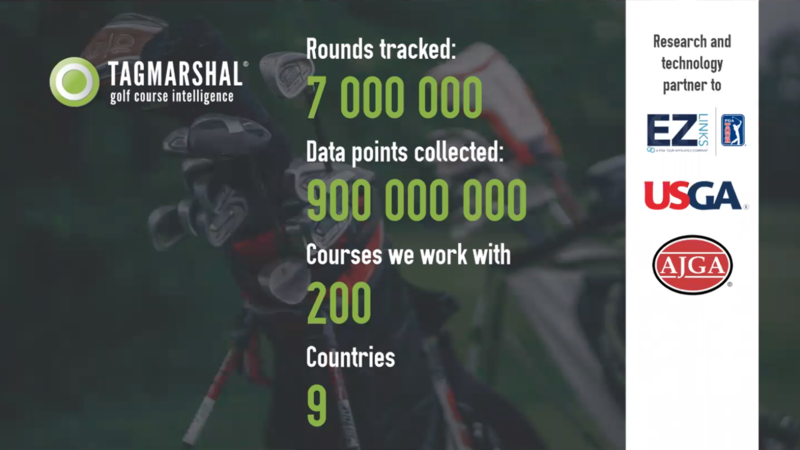 A passionate golfer, Craig was inspired to create a smart technology solution to benefit course operators and golf players alike. 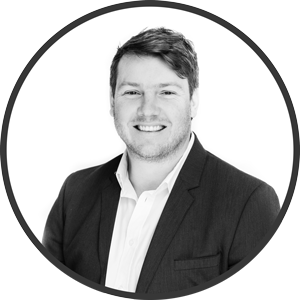 More than our Operations Director, Craig maintains the soul of customer success for Tagmarshal.